 Obituary for Robert "Bob" Lee Gerard | Behner Funeral Home & Crematory, Inc.
Robert “Bob” Lee Gerard age 69 of Libertyville, passed away Tuesday, November 20, 2018, at his home. Graveside Memorial service with military honors will be 10:00 am, Saturday, November 24, 2018, at Oakhill Cemetery, Williamsburg, IA with Chaplin Gordon Hawkins officiating. A Celebration of life, with a light lunch, at Fairfield Walton Club will be 1:00 pm – 4:00 pm, Saturday, November 24, 2018. A memorial has been established. Cards and memorials may be mailed to Dorae Rippey, 115 Iowa Ave., Fairfield, Iowa 52556. Bob was born September 25, 1949, on a farm near Millersburg and grew up in Williamsburg, IA to Vernon Earl and Stella Elizabeth (Thomas) Gerard. He married Kella Jane Tschopp on August 15, 1970, in Williamsburg, IA. They later divorced, but she always held a special place in his heart. Bob graduated from Williamsburg High School in 1967 where he excelled at football, basketball and track. Bob served in the United States Navy from 1967-1971, with a tour in Vietnam from 1969-1970, at the Da Nang Medical Hospital, Da Nang Vietnam. He was a naval corpsman with a HMR2 rank. Bob was a member of the American Legion and Disabled American Veterans. After he was honorably discharged from the Navy he attended Huron College, Huron, SD where he was a 4 year starter on the football team. From 1975-2007, Bob was a P.E. teacher for the Cardinal Community School District. 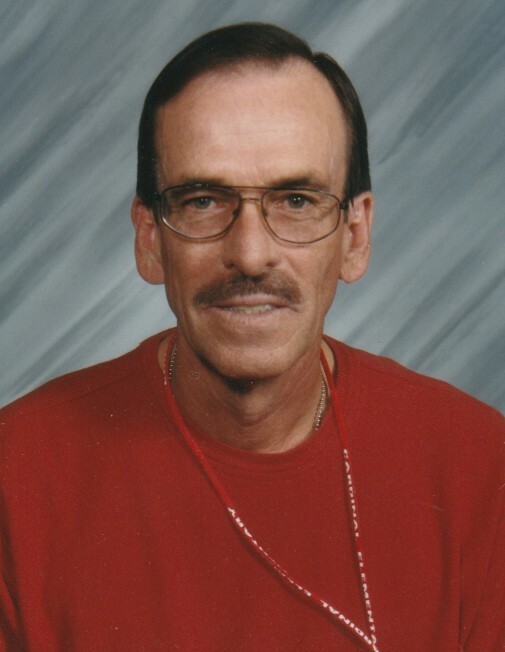 While at Cardinal he held various coaching positions, from 1976-2007 head track coach, football coach, basketball coach and also Activities Director. Bob’s love for sports continued at the college level following the Iowa Hawkeye football & baseball. While outside Bob enjoyed fishing and was an avid hunter. His greatest joy was following his grandsons sports and spending time with them. He will be missed by those who called him dad, grandpa, brother, uncle, coach and friend. Left to share Bob’s memories are his daughter, Dorae Lynn (David) Rippey of Fairfield; 3 grandsons, Dalton, Drake and Dallen Rippey all of Fairfield; siblings, Vern (Sandy) Gerard, Tom (Cindy) Gerard, Larry (Marilyn) Gerard, Jeanie (Gene) Collingwood, Sue (Mike) Gabriel, Jackie (Ned) Shepherd, Ronnie Gerard Crowley, Joe (Roxanne Wolfe) Gerard, Pat (Kelly) Foster, David Gerard, Warren (Dorothy) Gerard, Elaine (Mike) Moore, Tony (Lynn) Gerard, Greg (Kye) Gerard, Lisa (Brian) Gerard-Mathis and Allen Gerard; and many nieces & nephews. He was preceded in death by his parents; and four siblings, John “Jack” Gerard, Judy Gerard-Johnson, Roxene Gerard and Rosene Worrell.